Steinbach RCMP are asking the public for any information about the identity of a suspicious person that approached two children in a local apartment complex parking lot this past weekend. On February 8, 2019, Steinbach RCMP received a report that an unidentified male approached two children in the parking lot of an apartment complex located at 137 Reimer Avenue in Steinbach. The incident was reported to have occurred on the previous day, February 7, at approximately 3:55pm. Police say that the children, ages six and seven, yelled for help, resulting in the the male suspect running away in a westbound direction. The male suspect is described as having a tan coloured skin tone wearing a dark coloured jacket or sweater (blue or black), yellow or brown coloured pants and a black balaclava. 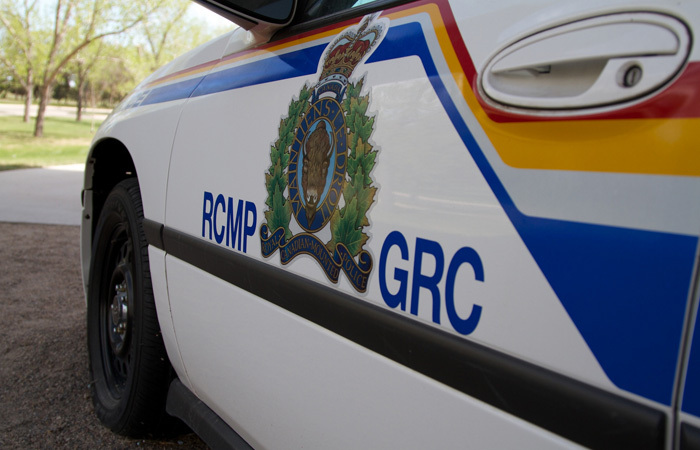 RCMP report that both children are unharmed and made it home safely.